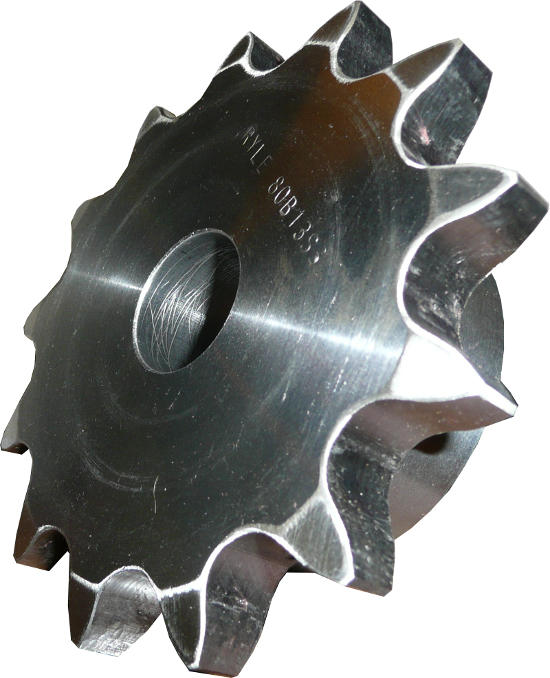 Call us to ask about our selection of Stainless Steel Sprockets. 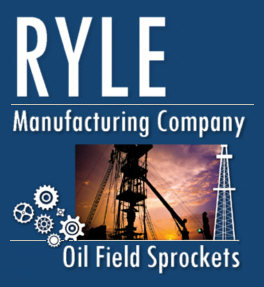 Ryle Manufacturing offers a wide selection quality Stainless Steel Sprockets. We also custom make any Stainless Steel Sprocket to fit your specific needs. Ryle can deliver Stainless Steel Sprockets from our huge inventory, or custom make to your specifications.